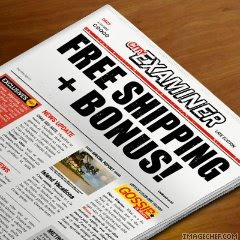 Craftin' Caro: Happy News means FREE SHIPPING & a BONUS just for you! Well done on your News!! Congrats Caroline!! It must be very exciting for you!! I was there at the awards night and what an honor! Congrats on the honor and the check that comes with it! Wow!!! That is awesome. I'd love to know some of your secrets! Congrats to YOU!!!! I'll be excited to meet you in St. George and I'm so excited for you! I am sorry you weren't there to get on stage, but what an accomplishment! You're awesome!! !